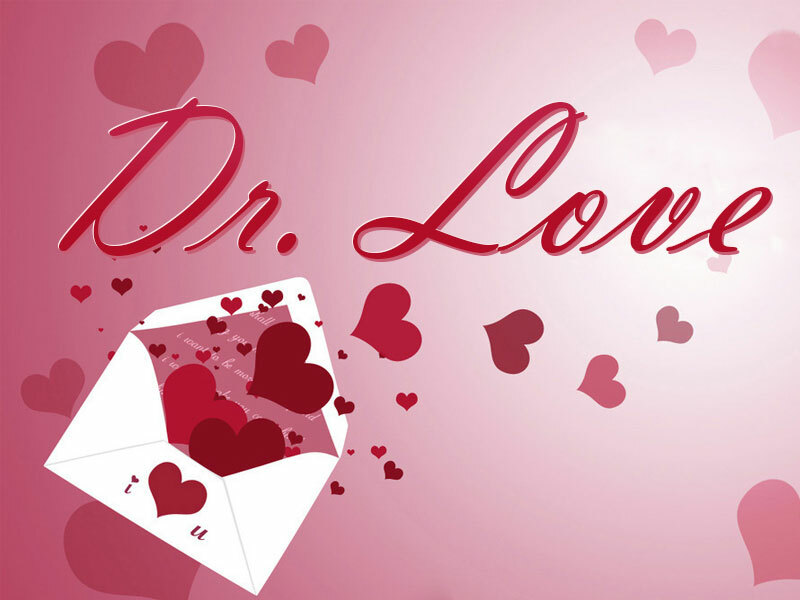 « Older: Doctor Love: Should I change to win her? I don’t have a lot of luck in meeting guys. One reason is that I was brought up that it is proper for the man to approach the woman and never the other way around. It is not that I am ugly or anything. In fact it is the exact opposite. I know that men find me attractive. I have spent a large part of my life getting rid of men who are rude and stupid enough to think that I will respond just because they whistle at me or call something out. Yet, if I am standing with a group of friends, the guys will always approach one of my friends (who I know is less attractive) instead of me. I still can’t bring myself to approach them. How can I get them to come to me? If you are attractive and men are coming on to your less attractive friends, it might be because you are unconsciously intimidating them. Guys are cowards at heart when it comes to women because they always fear rejection. If you get rid of the cause of that fear, you will be approached more often. Here are some suggestions on how to do it. The smile is probably the single most important tool a woman has at her disposal with men. The lack of one frequently warns some men away. The presence of a smile tells the guy that he at least has a chance until he opens his mouth to speak. Smile at someone you like. It doesn’t have to be a silly grin. Just a hint of a smile will be enough to encourage him. After giving someone these cues he should be ready to approach you. If it looks like he is going to or if he is undecided, then surprise him by waving him over. For you, this is probably the boldest step of all but its great redeeming value (if you can make yourself do it) is that it works every single time. Doctor Love: Cheap? Penny Pinching? Smart?